Your privacy is important. We will never share your email or information with anyone. 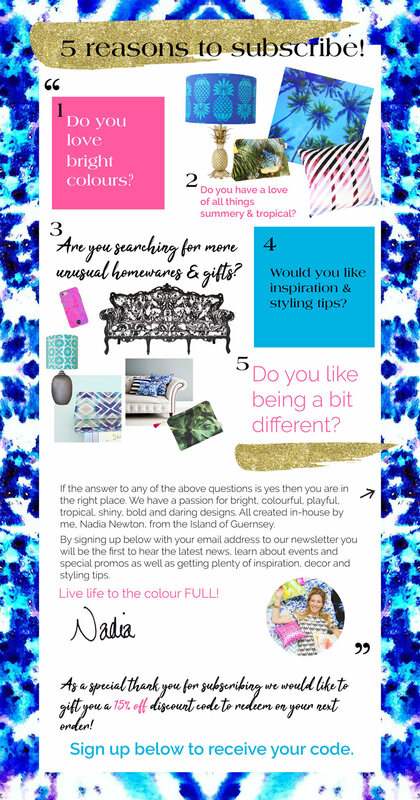 By filling in this form you have consented to join our newsletter mailing list but can unsubscribe at any time.